PUMA Basketball has several new styles set to release later this month, including the '90s-themed PUMA Uproar Spectra which has been worn by Toronto Raptors shooting guard Danny Green and Golden State Warriors center DeMarcus Cousins. 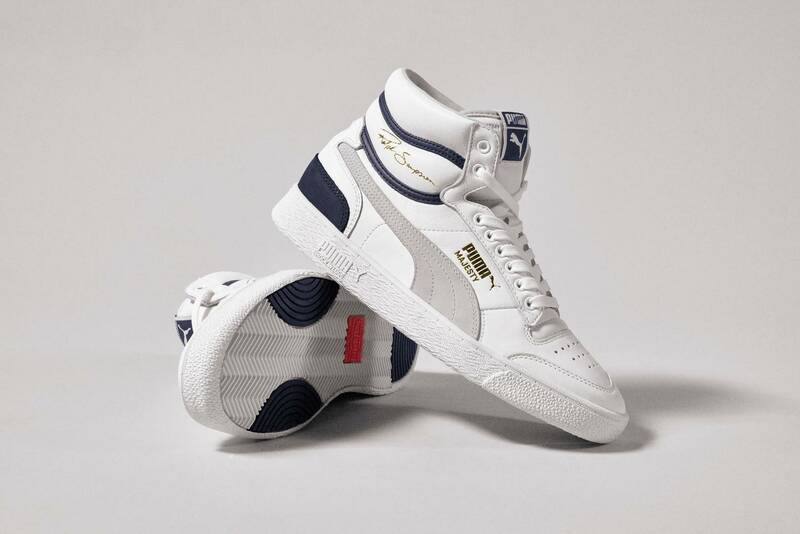 Additionally, PUMA has revealed plans to bring back the Ralph Sampson OG, 30 years after the initial launch. 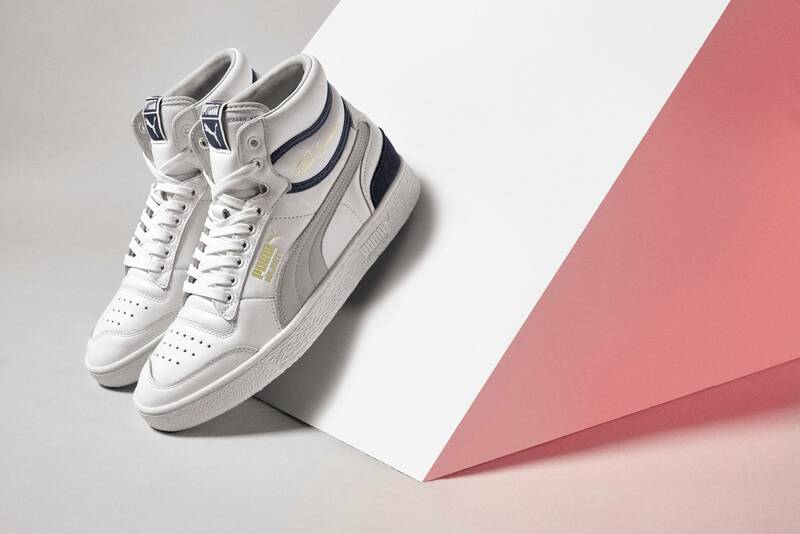 Celebrating NBA Hall-of-Famer Ralph Sampson’s legacy, the retro PUMA sneakers are pulled straight from the archive and relaunched in its original glory as a sport-inspired street style. 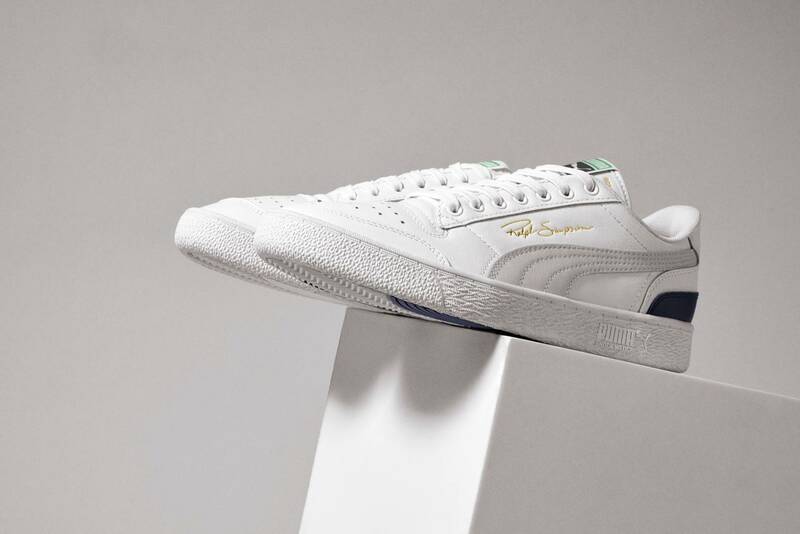 The shoes are built with a lightweight design for speed and agility tailored to the needs Ralph once had on the court and stamped with his signature on the side. According to PUMA, the Ralph Sampson OG will be available exclusively at KITH on April 13, and in other retailers, including PUMA.com, on April. The high-top rendition retails for $90, while the low-top retails for $80.